sBASSdrum is free for Pi Day! 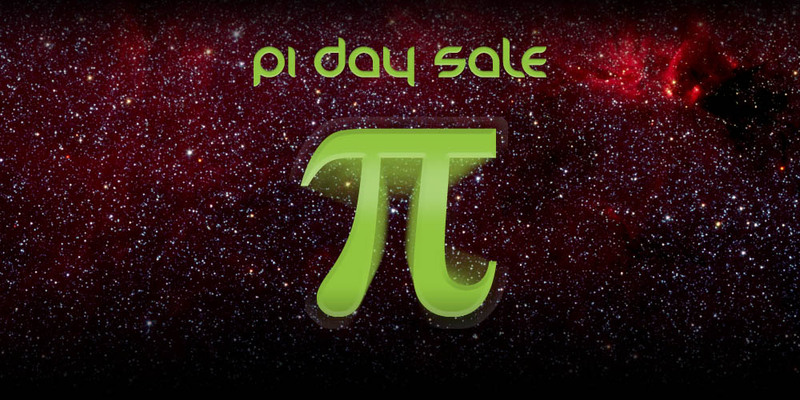 In honor of Pi Day (3/14/2014), sBASSdrum is free. (And will be for this weekend.) Enjoy! loves music and together we’ll get even more people into this.